Bob Dylan | I Review Too . . . If you thought that the days of rambling folk artists akin to Woody Guthrie, Jack Elliott or Bob Dylan were as dead as the American dream they we’re out searching for, then Otis Gibbs may be the man to prove you wrong. 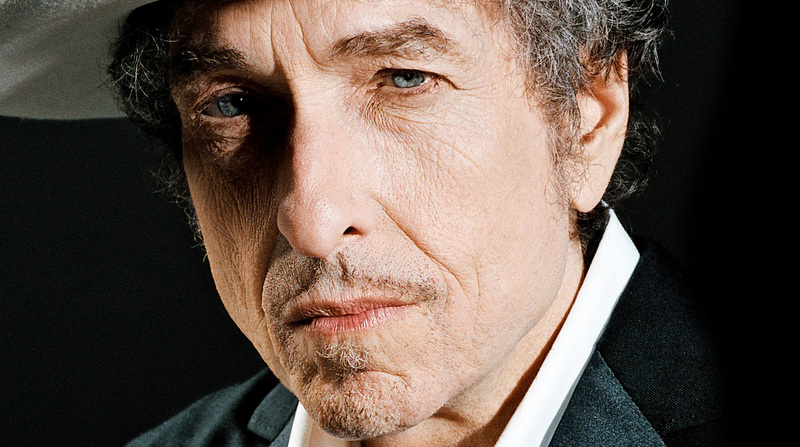 Posted in Reviews and tagged Bob Dylan, Joe Hill's Ashes, One Day Our Whispers, Otis Gibbs, Review, Woody Guthrie. Bookmark the permalink.